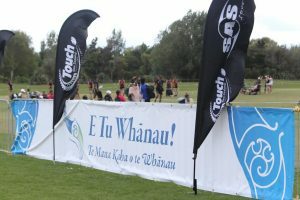 E Tū Whānau’s support for the rapidly expanding whānau-friendly sport of Touch Rugby highlights a common kaupapa, according to TouchNZ Partnerships and Projects Manager Sandi Hackett. “We’re both about promoting healthy whānau, supporting one another and celebrating the good in people,” says Sandi. 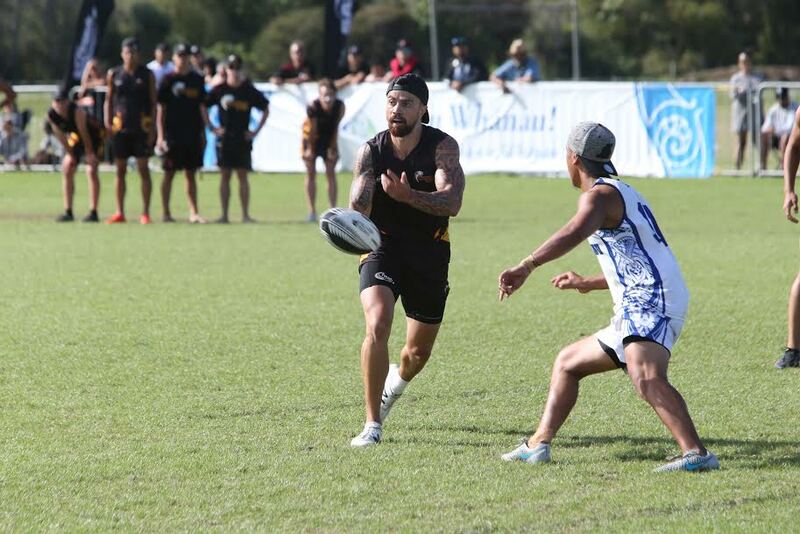 In recent months, TouchNZ has been running free Friday night Community Touched tournaments in Auckland. The tournaments, Tamaki Touched at Bruce McKinley Park and Ranui Touched at Ranui Domain, bring whānau and friends of all different ages, genders and fitness levels together to get active and have fun. Their wider objective is to encourage positive change in individuals and their communities. “They’re for everyone but they’re also perfect sporting competitions for people who may have been out of touch with physical activity after an injury or after having a baby and are ready to do something again,” says Sandi. Interest in community “Touched” projects has ballooned this year with up to 40 teams registering for the Auckland pilots. 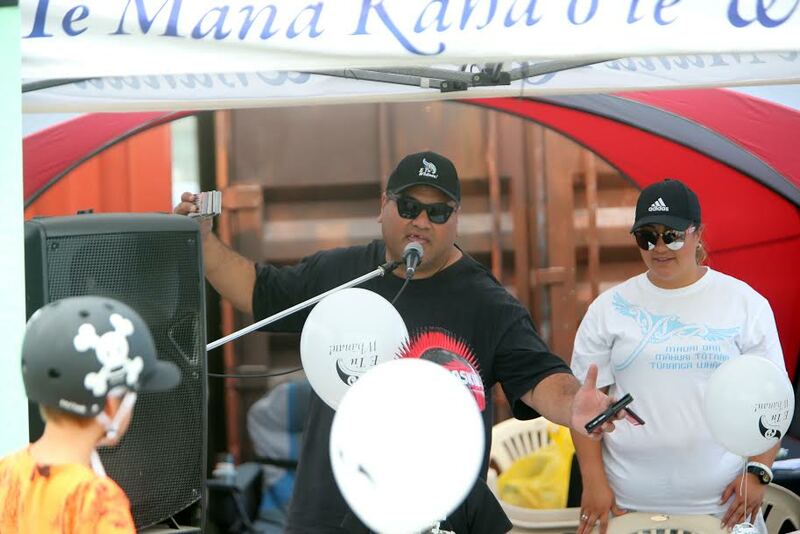 TouchNZ plans to partner with other established sporting associations, community groups and movements, like E Tū Whānau, to run similar social competitions in other parts of the country. “By using the natural sporting skills and abilities of people within every community and providing fun based, sporting opportunities for all whānau, everyone will benefit, “says Sandi. Sandi describes E Tū Whānau as a natural fit with TouchedNZ and says its ‘no pressure’ approach to sharing its positive and empowering messages is unique. “That success has a lot to do with the people E Tū Whānau sends out to share its messages,” she says. Those bearers of positivity that Sandi is talking about are community worker Mikaira Pau and media personality Brent Mio. Mikaira MCed the first Ranui Touched social competition in July 2016 and the prestigious E Tū Whānau National Touch Championship in March this year. Brent did the honours at the Tamaki Touched competition in April last year.